I read this article and found it very interesting, thought it might be something for you. 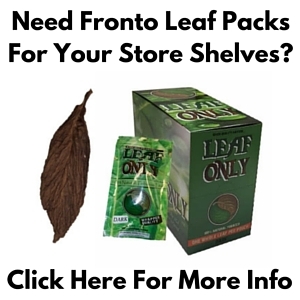 The article is called Dark Air Cured Fronto Leaf [O] and is located at https://www.frontoleaf.com/fronto-leaf/dark-air-cured-fronto-leaf-o/. Dark Air Cured Fronto [O] is from the 2014 crop. This dark air cured leaf will become even darker, and a bit less potent over time. This leaf is a top-shelf seller! 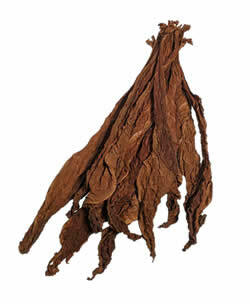 Fronto leaves are typically sold at convenience stores in metropolitan areas or cities around the US. 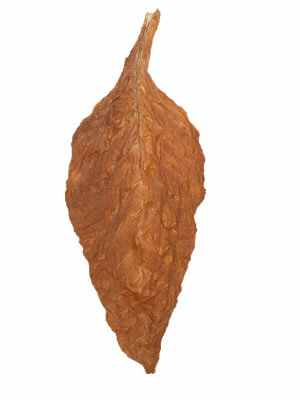 These are some very high quality Dark Air Cured fronto tobacco leaves, which can be used for wrapping cigars, roll your own ‘wraps’ or light grabba. Dark Air Cured Fronto Leaf [O] has mildly fresh harvested aroma, which nicely complements it’s freshly harvested appearance. Dark Air Cured fronto leaves have a nice thickness, meaning they are pliable and easy to work with. 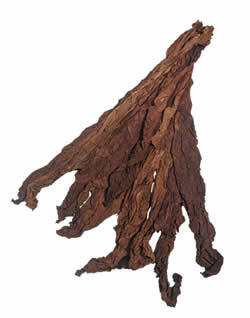 The dark air cured tobacco leaves have a bold & beautifully rich dark color, like a maduro leaf. Since this crop has been harvested so recently, it has unforgettable dark red and brown tones, which will darken even more over time. 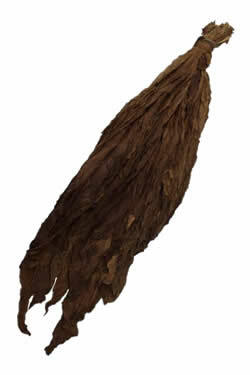 Dark Air Cured fronto tobacco leaf is also called grabba leaf, which is known for it’s strong, bold smoke. These leaves are primarily used for roll your own applications. These fronto leaves make for a superior cigar wrapper, binder, or filler. Despite the thickness of these leaves, they burns smoothly and evenly and with a clean ash. Our whole leaf tobacco will always arrive fresh, but it helps to know how to handle your tobacco when it gets in, right? Learn everything you need to know by watching our Handling & Storage of Whole Leaf Tobacco video tutorial.